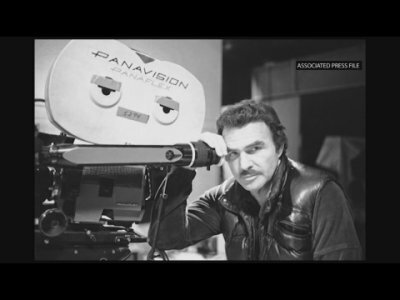 NORTH PALM BEACH, Fla. (AP) — About 80 of Burt Reynolds' friends and relatives shared memories of the late actor at a private memorial service. 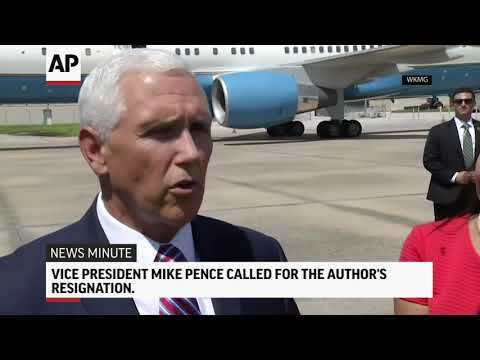 Reynolds' ex-wife Loni Anderson and their son Quinton Anderson Reynolds were among the speakers at the Thursday service at Quattlebaum Funeral Home in North Palm Beach, Florida, a family spokeswoman, Cheryl Kagan, told The Associated Press. — "There are times in your life that are so indelible, they never fade away. They stay alive, even forty years later. My years with Burt never leave my mind. He will be in my history and my heart, for as long as I live. Rest, Buddy." 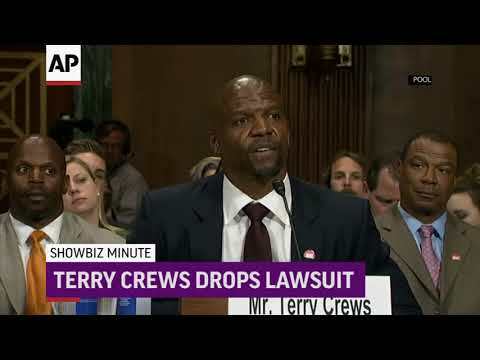 — Sally Field, in a statement released to The Associated Press. TOPEKA, Kan. (AP) — Even 60-year-old elephants can have trouble with their molars. 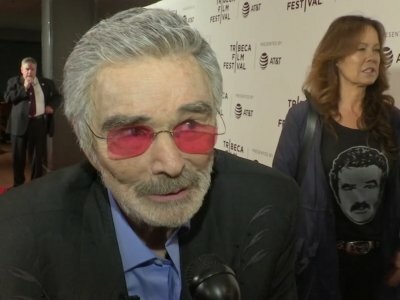 VALDOSTA, Ga. (AP) — Organizers of a film festival say they're bringing Burt Reynolds to south Georgia. Movies & More reviewer John Gillispie shares his thoughts on "The Last Movie Star," which is rated R and available on DVD. 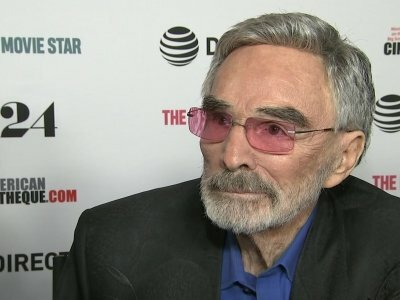 Burt Reynolds gives a solid acting performance as an aging movie star coming to terms with the way his life has turned out. Reynolds stars as Vic Edwards who is invited to a film festival in Nashville to be honored with a lifetime achievement award. In a small role, Chevy Chase plays Sonny, who encourages Vic to travel to the event. While streaming television popularized “binge watching,” the concept of marathon television programming is, perhaps surprisingly, not all that new. Film legend Burt Reynolds sits at a table in a room just off Broad Street on Friday afternoon. He's here for a press conference ahead of his appearance at this year's Rome International Film Festival and it's clear that locals are excited about his being here. With 91 films from more than 20 countries and a special appearance by film legend and the Bandit himself, Burt Reynolds, this year’s Rome International Film Festival is shaping up to make its 14th year an exciting one. The country was two years out of Vietnam and still bruised by Watergate when a wise guy in a Pontiac Trans Am roared through a movie that celebrated and poked fun at Southern culture with the affable charm of a moonshiner whispering tall tales in a roadhouse on a humid night. ATLANTA (AP) — They had a long way to go and a short time to get there, but hundreds of fans in Trans Ams have put the hammer down and made it to Atlanta to celebrate the 40th anniversary of "Smokey and the Bandit." About 350 cars this week retraced actor Burt Reynolds' wild ride from the Texas-Arkansas line to Atlanta in the movie that roared into pop culture in 1977. 1962 – George Jones hits #1 on the Billboard country chart with "She Thinks I Still Care"
NEW YORK (AP) — Robert De Niro helped Burt Reynolds onto the red carpet for the Tribeca Film Festival premiere of his new movie "Dog Years" Saturday night in New York. It was a rare appearance for the 81-year old actor, who at times struggled to walk. MICHIGAN CITY — Many myths and legends surround the making of the 1972 film “Deliverance,” according to star Ronny Cox. Among them, the infamous banjo duel, and who actually played it. In the scene, Cox’s character Drew pits his acoustic guitar talents against the banjo playing skills of an apparently inbred resident of the Georgia wilderness. They square off, the movie cutting between the two as Burt Reynolds and Jon Voight watch and a group of locals gather around. NEW YORK (AP) — Brock Yates, a longtime auto racing journalist who helped launch the popular and off-beat Cannonball Run races in the early 1970s and wrote the hit movie of the same name, has died. Yates died Wednesday in the western New York city of Batavia, according to his son, Brock Yates Jr. Yates was 82 and had been suffering from Alzheimer's.